The monuments to visit on this road that leads from the Yonne to the Saône-et-Loire, by crossing the Côte d'Or, are all coming from the prosperity of a region who knew the climax of its power and prestige at a time where the Ducs de Bourgogne ruled: Philippe II the Bold (1363-1404), Jean the Fearless (1404-1419), Philippe III the Good (1419-1467) and Charles the Bold (1467-1477). 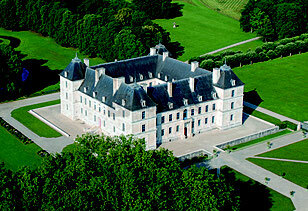 Keep your visit ticket from one site of the Route des Ducs de Bourgogne ! 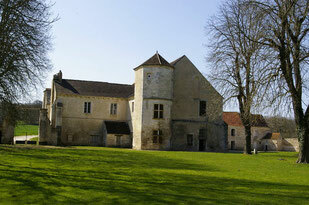 You will be able to present it in another site of the Route des Ducs de Bourgogne and profit from a reduced rate (except Maulnes). 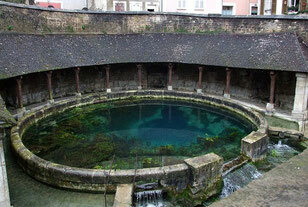 Yonne county, an exceptionnal cultural heritage! 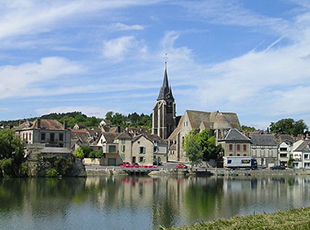 Located one hour away from Paris and Dijon, Yonne county is your first step in Burgundy. 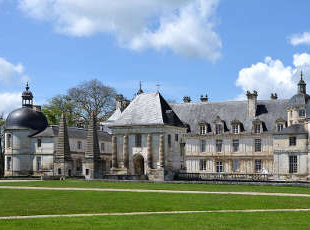 Discover Vézelay and its basilica located on the Compostela pathes, the cistercian abbey of Pontigny, Renaissance castles of Tanly and Ancy le France, the castle of Saint-Fargeau, the Colette musuem, Auxerre, Sens, medieval villages and their typical houses... An exceptionnal cultural heritage!